Khalab Trio @ MOT Venue Unit 18, London. 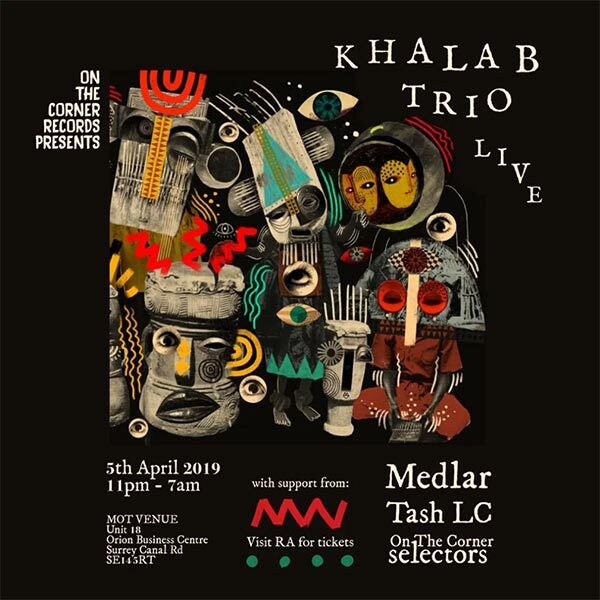 Khalab Trio Live! Medlar and Tash LC.